EPR’s latest hospitality scheme, the Ned opened its doors last month to widespread media coverage, as the new venture by Soho House & Co and Sydell Group looks set to turn London’s financial district into a week-round destination. The impressive heritage building host’s nine restaurants, 252 bedrooms channeling 1920s and 1930s design, a range of men’s and women’s grooming services and a members’ club. The repurposing of the original bank vault on the ground floor turns the gold bullion store into a 20m swimming pool and the vault bar, with its two metre thick door – recreated by James Bond designers on the set of Goldfinger – is entombed in the banks original safety deposit boxes. 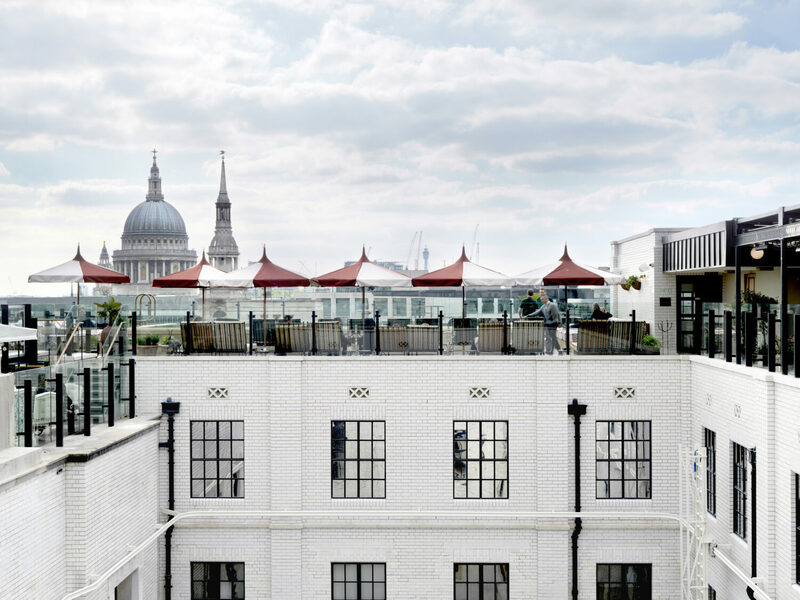 Upstairs, Ned’s Club members have access to a rooftop outdoor swimming pool and terrace, with unrivalled views of St Paul’s Cathedral, the Gherkin, Shard, and Walkie Talkie.